On October 18, 2018, the second Shangri-la conference and EADO EV460 launch ceremony was held in Beijing national convention center. 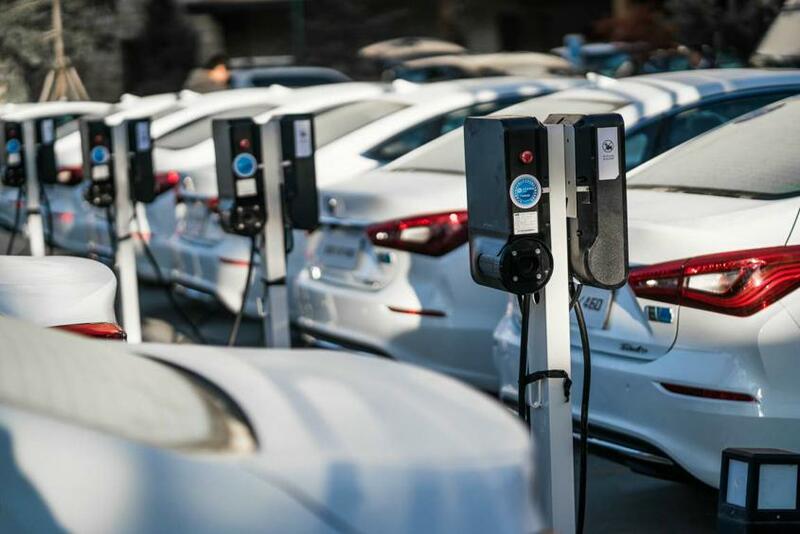 The conference not only summarized Changan's achievements in new energy field since the launch of "Shangri-la plan" in 2017, but also launched a brand new pure electric vehicle EADO EV460, which enriches the product line of Changan new energy vehicles, and brings more green travel choices to consumers. When choosing pure electric travel, the battery endurance is the first factor for consumers to consider. EADO EV460 is equipped with the industry's pioneering "three-in-one electric drive" system, which allows the energy of each charge to be released to the fullest, achieving longer endurance at the same power level. Under the working condition of NEDC, EV460's cruising range can reach 430km, 460km when actually test driving on the road. 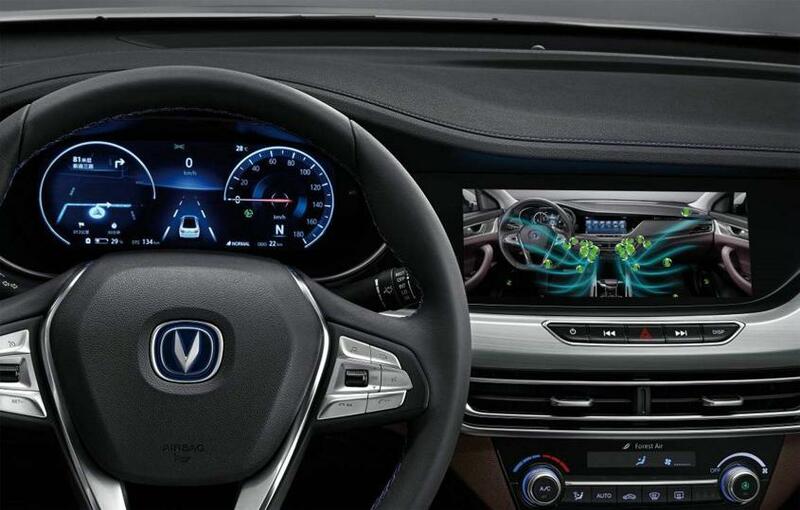 The cruising range can reach up to 550km under 60km/h speed, surpassing other same class EVs. Perfectly resolving the weakness of "charging slowly" of pure electric vehicles is also a major breakthrough of the EADO EV460. EADO EV460 achieves huge advancement in fast charge. It only takes 30 minutes to charge 30%-80%. From 0-80% only takes 50 minutes. Also, It is equipped with a vehicle slow charge system, which takes only 8 hours to fully charge the battery. When you get home from work, you can charge your car and start a new journey in the morning. Meanwhile, EADO EV460 is equipped with innovative single pedal mode. 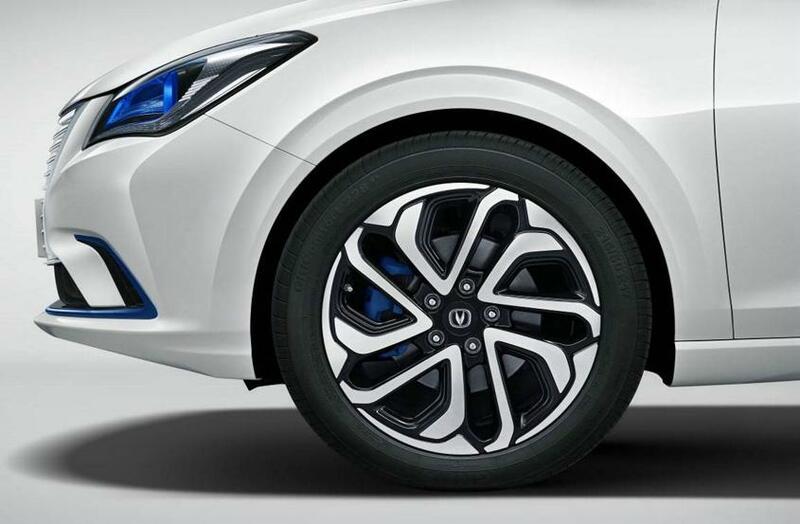 Under ECO mode, you can control the vehicle's forward and brake by only stepping or leasing the accelerator pedal. EADO EV460 also comes with a 10-inch high-definition screen, remote control of APPs, real-time insight of charging state.The on-board interconnection system is equipped with a full-time online 4G network and integrates multiple functions such as reversing image, bluetooth, wifi, GPS navigation, voice control and mobile phone interconnection. EADO EV460 has Forest Air purification system to purify the air in the car, so that the air inside is always fresh. 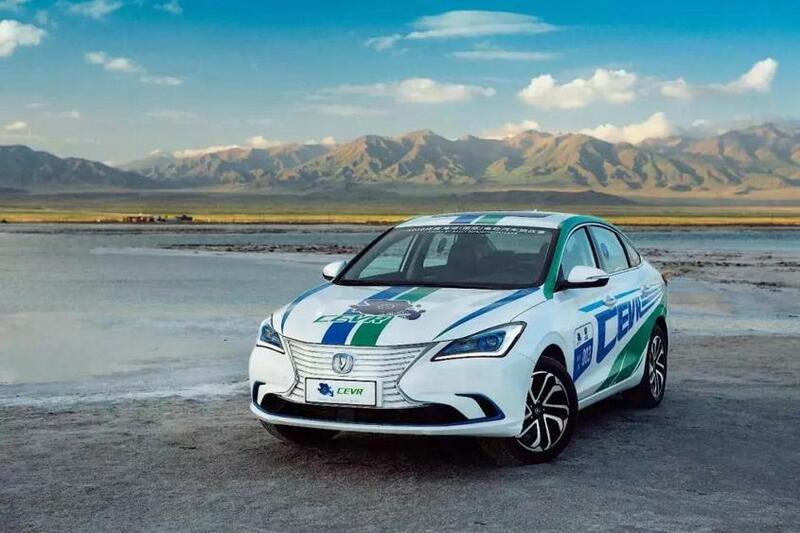 Now, green travel partner EADO EV460 has launched and will enter the new energy electric vehicle market with advantages of ultra-high endurance, ultra-low energy consumption and economic efficiency, redefining pure electric green travel. In the future it will definitely bring intelligent green travel into thousands of families, and will make your life colorful.